We are now taking Spring orders for hatching eggs, chicks, ducks, geese, guinea hens, pigeons and micro pigs. Hurry before we sell out for the season! 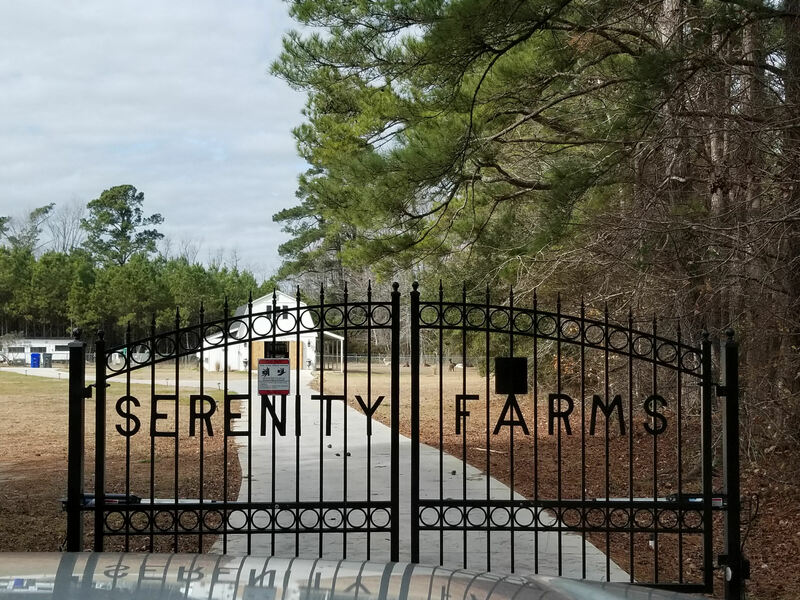 Serenity Farms is a sixteen-acre, family owned hobby farm located in rural Ash, North Carolina. We remain committed to only raising quality alpacas, miniature donkeys, miniature horses, miniature pigs, heritage poultry and racing and fancy pigeons. We also supply hatching eggs by the dozen ($30.00) via mail for those who prefer to either raise their own chicks or eat organic eggs. Serenity Farms is a dream come true! Since I was a very young child, and periodically visited my uncle's working farm in Pennsylvania for a week during the summer, I aspired to one day buy land in the country and raise whatever animals I wanted.